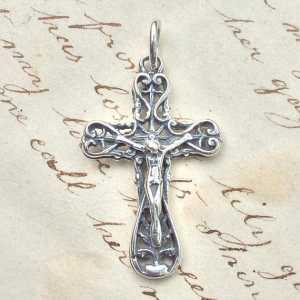 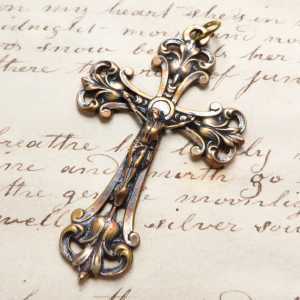 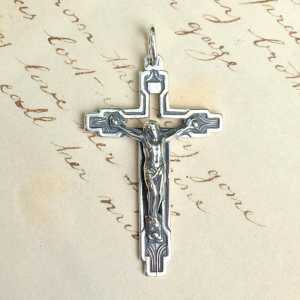 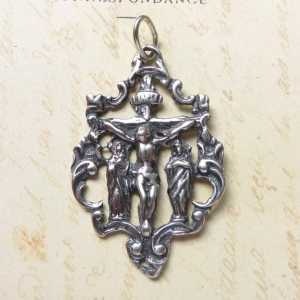 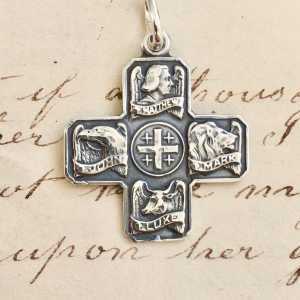 Crosses and crucifixes are traditional expressions of faith that appeal to everyone. 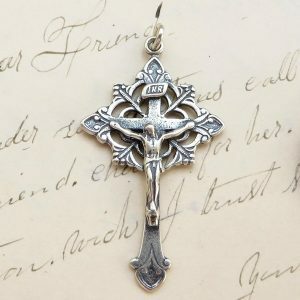 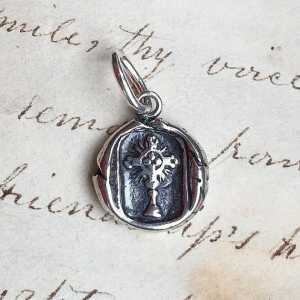 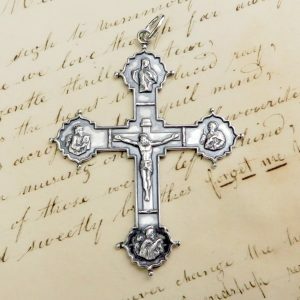 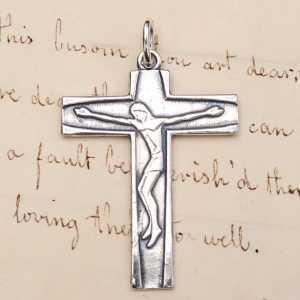 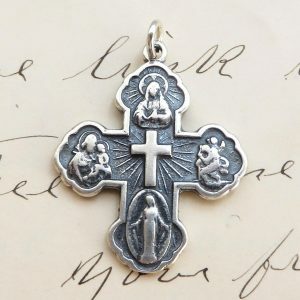 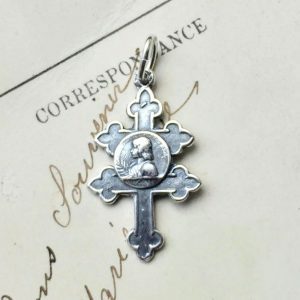 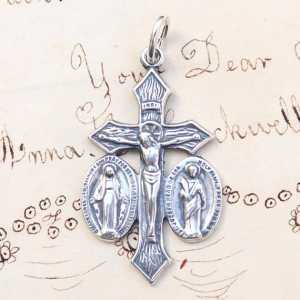 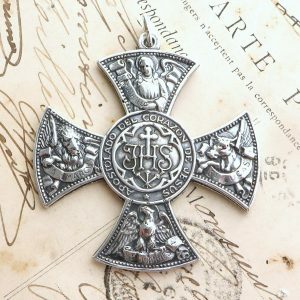 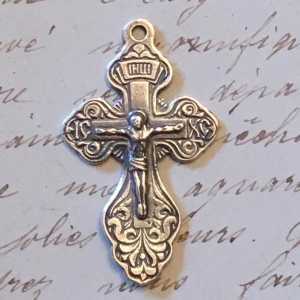 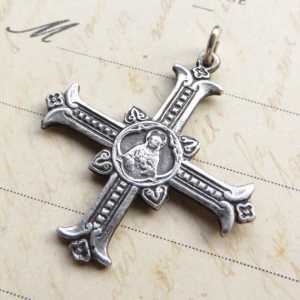 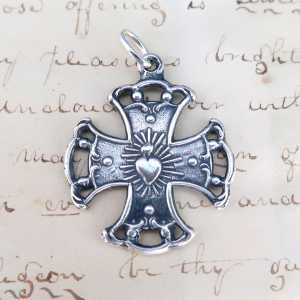 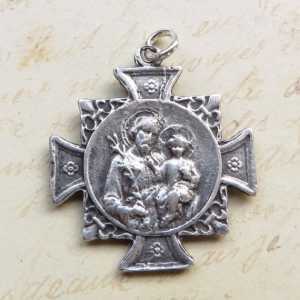 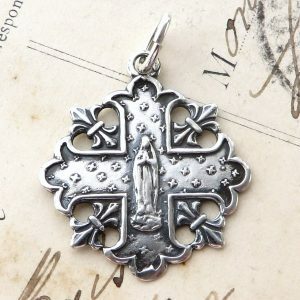 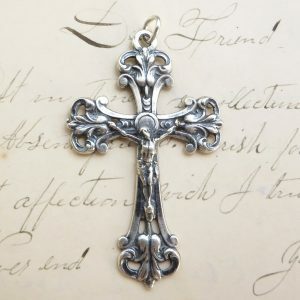 Rosa Mystica Medals‘ crosses and crucifixes that have been re-cast from beautiful antique pieces to connect the devotion and faith of past generations with today. 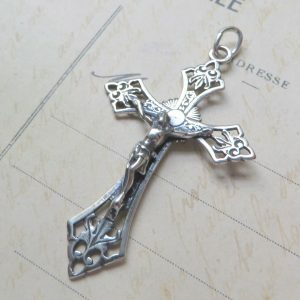 As an added bonus, they’re all made in the USA!